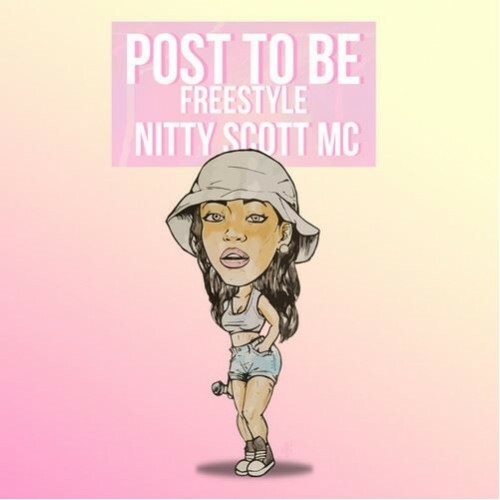 2015 should be the year of Nitty Scott. After dropping her The Art Of Chill project in May of last year, she has steadily been increasing her presence within the rap game. Looking to carry that wave into the new year, she went in on Omarion’s track. We see you, Nitty. Keep doing your thing.